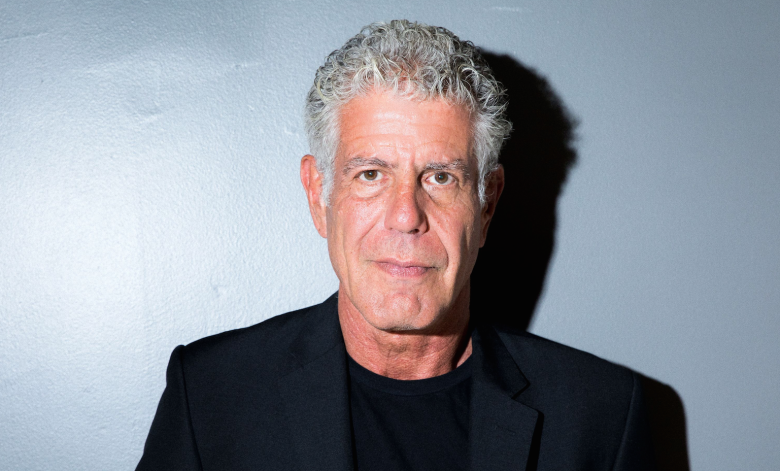 Bourdain’s death means the end of Parts Unknown for CNN Original Series. Only one episode — a trip to Kenya with W. Kamau Bell, the host of CNN’s United Shades of America — was completed before Bourdain’s death. It will be the last to have Bourdain’s written narration, which gives the series its personal tone.